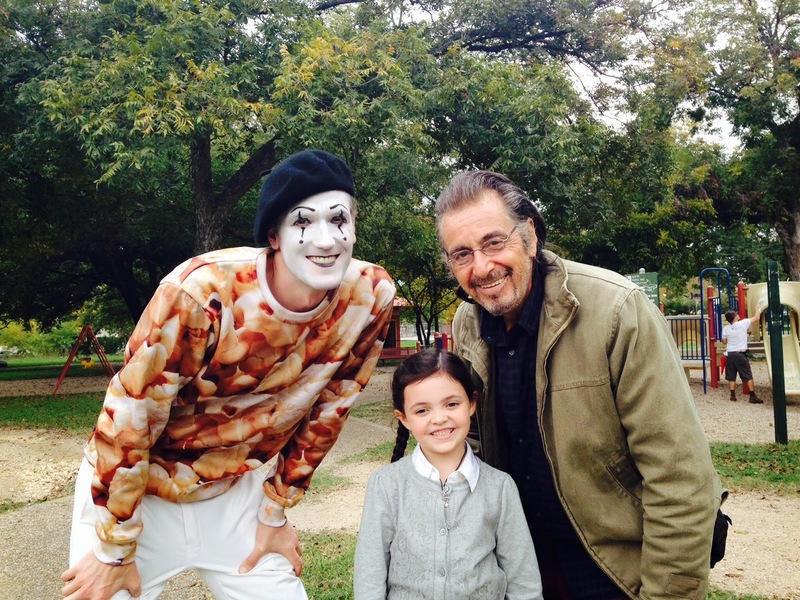 Al Pacino's new movie, Manglehorn, is about an elderly man who is coming to terms with his life choices and the consequences of past decisions, and our very own Skylar Gasper plays the role of his grand-daughter! 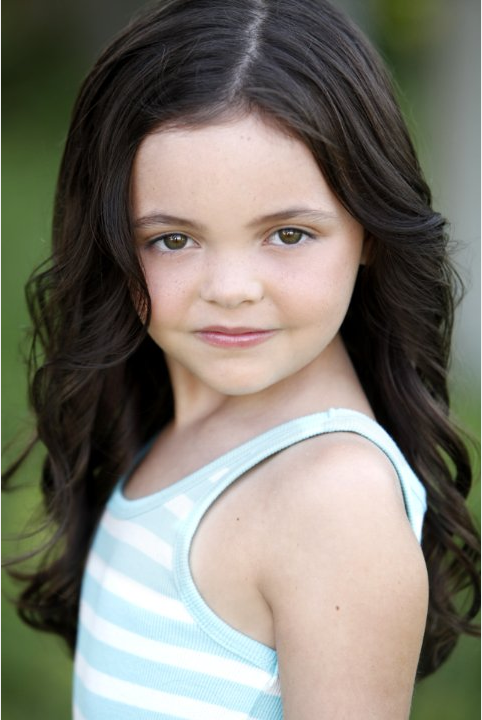 We recently had the pleasure of chatting with our little brunette beauty, Skylar, her mother Julia, and the film's casting director John Williams about Skylar’s experience auditioning and filming for her role with the great Al Pacino! Were there a lot of actresses auditioning for the part of Kylie? We try and see as many people that are right for a part and in this case, we did see a lot. What do you typically look for in young actors and actresses? Ability to be real and natural along with a playful attitude. What captured your attention when Skylar auditioned? Skylar did such an amazing job and was so alive with creativity. She ran with everything we threw her way. Such a great actress with a full imagination. What was it like working with Al Pacino? It was awesome because he was really funny and he is my mom’s and dad's favorite actor! My favorite part is auditioning so I can pretend to be a different person. Were you nervous when auditioning for the role? Did you get to watch your movie? Yes, and it was amazing to see myself on the big screen! Was it hard to memorize your lines? Not really as I was asked to improv so I made up stories that were used in the movie! What did you first think when Skylar received the casting call? When we first received the casting call for Manglehorn, we had prior commitments, so we turned it down, not realizing that Skylar would be acting with Al Pacino! Three weeks later, John Williams requested her to audition again, and we were able to go!The role was for "Kylie." Our baby niece couldn’t say "Skylar" so she called Skylar "Kylie"; it seemed like a fate thing. Who got her the audition for the role? My favorite part of the experience was watching Skylar improv with Al Pacino, her grandfather in the film. Most of her improv lines were included in the movie, and it was amazing to see her come up with relevant material. Another favorite, Skylar demanding that Al Pacino slide down the slide, grabbing his coffee from him. He did it! He was such a trooper and playful with her. Skylar had her lines down, and Al is very much a method actor, improvising a lot. At one point, he kept messing her lines up because he would switch things around...he realized this and yelled "will somebody get me a script!" A big "Thank You" to Skylar, Julia, and John for sharing their experience with us. While the film did have a special showing at South by Southwest in Austin, the official release will be June 19th!! We cannot wait to watch the movie this summer!